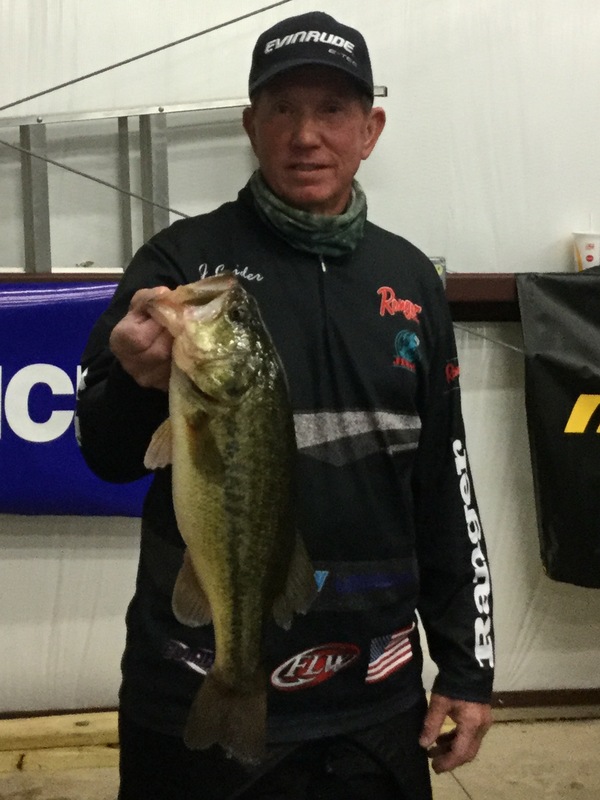 Thirty three anglers competed in the 1st of three 2018 Arkansas TBF State Qualifier on Lake Hamilton on Saturday 2-10. Anglers were competing for a position on the State team and an opportunity to compete at the TBF National Qualifier at Grand Lake, OK in June where two anglers will advance to the TBF National Championship and compete for BFL All American, Forest Wood Cup births, and the TBF Living the Dream package. 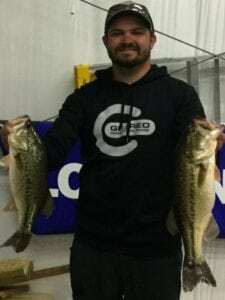 Evan Barnes won the Boater division with 5 bass weighing 12.43Lbs. 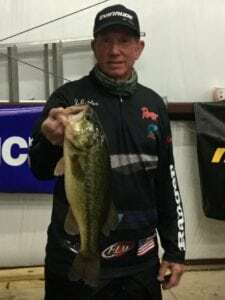 We have two events remaining in 2018 anglers can still qualify for the National qualifier. For more information see us on Facebook at The TBF of Arkansas. 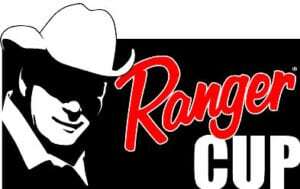 Based on the final point standings after the 3 qualifying tournaments, the highest ranked BOATER that is Ranger Cup qualified will receive $150. Based on the final point standings after the 3 qualifying tournaments, the highest ranked CO-ANGLER that is Ranger Cup qualified will receive $150.